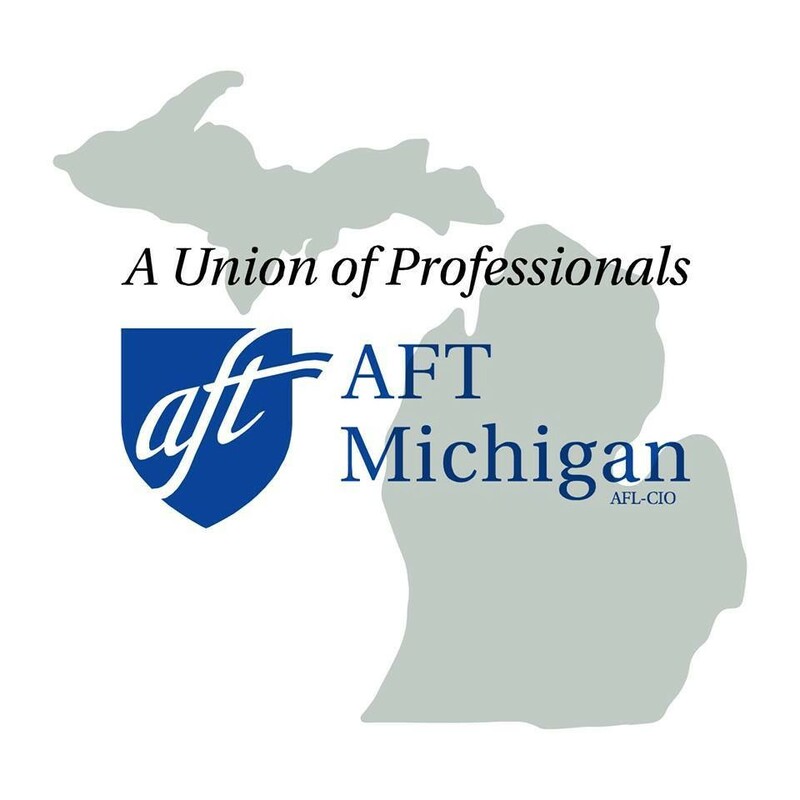 LANSING, MICHIGAN — Today, the American Federation of Teachers Michigan, which represents 30,000 workers in the education profession, announced their support for Gretchen Whitmer for governor. With this latest endorsement, Whitmer’s unprecedented momentum continues, as 17 statewide labor organizations representing 893,000 Michigan workers and retirees join her movement. AFT Michigan President David Hecker said Whitmer’s time on the front lines fighting for Michigan educators and students, like when she took on governors in both parties when they tried to raid the school aid fund, makes her our strongest candidate to take back the governor’s office. Whitmer is a proud product of Michigan’s public schools. As Senate Democratic Leader, she fought against legislation that took 3 percent out of educator’s paychecks to pay for retiree health care and introduced the groundbreaking Michigan 2020 plan, which would have given every Michigan high school graduate the opportunity to attend college debt-free. The AFT Michigan represents 30,000 Michigan workers in the education profession, in jobs including public and charter PreK-12 teachers, paraprofessionals, secretaries, bus drivers, grounds people, tenured faculty, non-tenured faculty, academic staff, graduate employees, and more across Michigan’s lower and upper peninsulas. Whitmer is an inactive member of the AFT through her time as a non-tenure track professor at the University of Michigan. Whitmer was raised in and around Michigan’s public schools. Her mother was a teacher in Lansing Public Schools, her grandmother taught in Waterford, and her grandfather was a Superintendent in Pontiac. Whitmer’s two teenaged daughters attend high school in the East Lansing Public School District. Whitmer was one of the first candidates for governor in the entire country endorsed by EMILY’s List, and they are committed to leveraging their national fundraising network to ensure that Gretchen has whatever it takes to win this race. She is also supported by the Progressive Women’s Alliance and locally by MI List. Whitmer is also being supported by 32 members of the Michigan Legislature, including: Assistant Democratic Senate Leader Steve Bieda (Warren); Democratic Senate Floor Leader Morris Hood III (Detroit); Associate President Pro Tempore Hoon-Yung Hopgood (Taylor); Assistant Democratic Senate Caucus Chair Vincent Gregory (Lathrup Village); Senate Democratic Whip Curtis Hertel (East Lansing); Senator Rebekah Warren (Ann Arbor); Democratic House Leader Sam Singh (East Lansing);Democratic House Floor Leader Christine Greig (Farmington Hills), Assistant Democratic House Whip Erika Geiss (Taylor), Representative Fred Durhal (Detroit), Representative Sherry Gay-Dagnogo (Detroit), Representative Leslie Love (Detroit), Representative Robert Kosowski (Westland), Representative Kevin Hertel (St. Clair Shores), Representative Kristy Pagan (Canton), Representative Robert Wittenberg (Huntington Woods), Representative Patrick Green (Warren), Representative Tim Greimel (Auburn Hills), Representative Jeremy Moss (Southfield), Representative Pam Faris (Clio), Representative Phil Phelps (Flint), Representative Tim Sneller (Burton), Representative Donna Lasinski (D-Scio Township), Representative Ronnie Peterson (Ypsilanti), Representative Jon Hoadley (Kalamazoo), Representative Tom Cochran (Mason), Representative David LaGrand (Grand Rapids), Representative Winnie Brinks (Grand Rapids), Representative Terry Sabo (Muskegon),Representative Sara Cambensy (Marquette), and Representative Scott Dianda (Calumet).